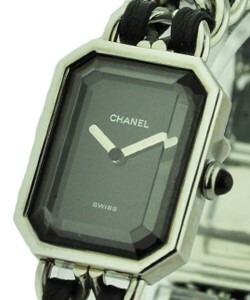 The Brand Chanel is the legacy of pioneering French fashion icon Coco Chanel. She was born in 1883 and died in 1971 and is arguably the most influential figure in the history of 20th century fashion. The fashion house that bears her name is still producing haute couture, fragrances and accessories including timepieces that are completely unique stylistically and both fashionable and luxurious. 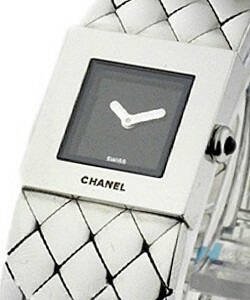 Thanks in large part to the very popular J12 line, Chanel is one of the hottest brands for woman. J12. 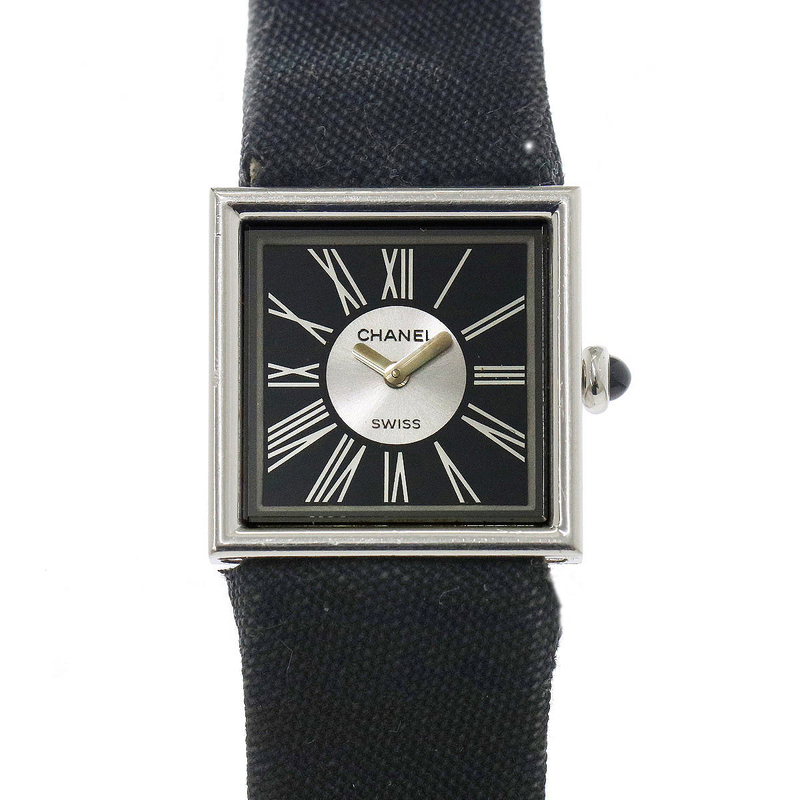 1987 was the birth of Chanel Watches. 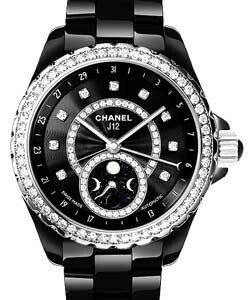 Jacques Helleu, the creative director of Chanel designed the brand's very first watch called 'Premiere'. 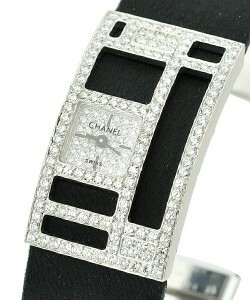 The Chanel 'par excellence' watch was taken after the shape of the Place Vendome and the stopper of the No. 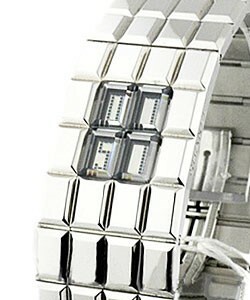 5 perfume bottle. 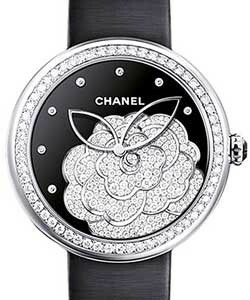 The watches that Chanel launched were able to keep the reputation that Chanel clothing had. 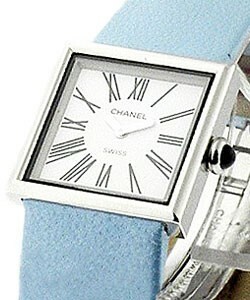 Elegance, sophistication and avant garde style made Chanel watches live up to its original brand name. 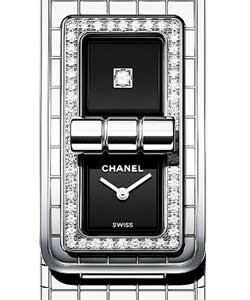 Premiere watches exuded class and was able to maintain its status as a luxury brand not only because of its brand power but also because of Gabrielle 'Coco' Chanel's hard earned reputation for distinct quality and style. 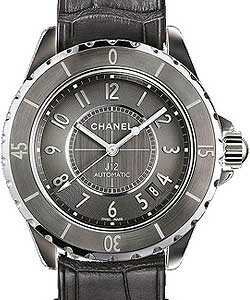 At the start of the new millennium, Chanel launched the first of its long line of models for the 'Chanel J12'. 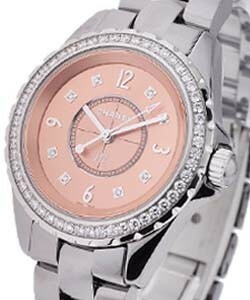 The watch continued to evolve thus being the benchmark for a lot of firsts in the world. 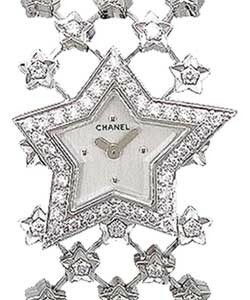 After several years, 'Chanel J12' became known as a Fine Jewelry Watch in 2005 when 'Chanel J12' designers made it into a class on its own. 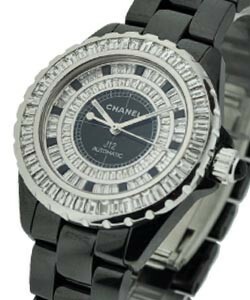 The 'Chanel J12' was the first to be made from no scratch ceramic material, it is also the first unisex watch that could reach 200 meters and still be water resistant. 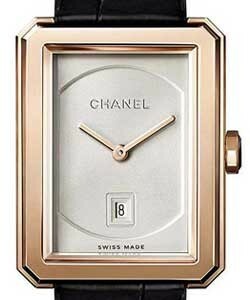 The evolution of the 'Chanel J12' watch continued to prosper as 'Chanel J12' designers created the exact opposite of the deep piano black that was exclusively used by the brand into the opalescent white that was obtained using the new high tech snow toned color. 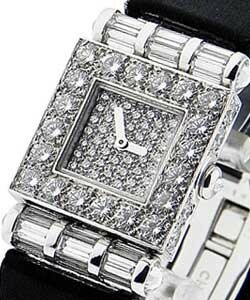 Diamonds were eventually added to the watches to keep it not only luxurious but also captivating to the eye. 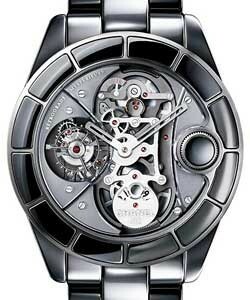 The tourbillion was also added to make the watch not only for display but also for serious time keeping. 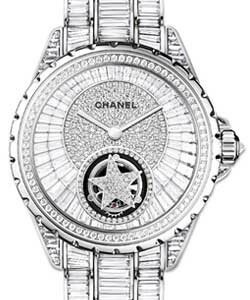 'Chanel J12' watches were mixed with white gold, baguette diamonds and rubies to further enhance the beauty of the watch and add a touch of glamour to the complications that made the watch mouthwatering to watch connoisseurs and jewelers alike. 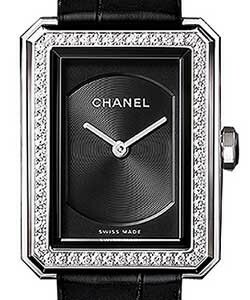 Easily the most popular watch collection from Chanel, the J12 product group which includes Ceramic cases and bracelets in either White J12 or Black J12 with gemstones such as black and white diamond. 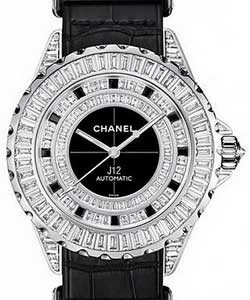 The Chanel 'Matelass' and the CHANEL PREMIERE also have appeal. But only the 'J12'series in J12 Black and J12 White has captured both men and women as fanatics. 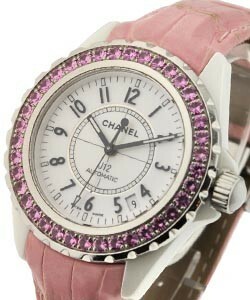 The Chanel J12 product group is more haute couture than haute horology but the style and creative flavor is unique.